Toothpaste helps in keeping your teeth clean and it is something which will be used on a daily basis in any household and used twice daily by many users. Most common flavor of toothpaste used around the world is Mint. Toothpaste has a composition of Abrasive, humectant, water, binder, detergent, preservative, therapeutic agent and flavor which is the aspect we are concentrating on. Over the time, there have been many flavors of Toothpaste have been released to help cater to everyone’s choice and taste. Children are the most difficult to brush regularly and having different flavors helps in making them look forward to brushing. 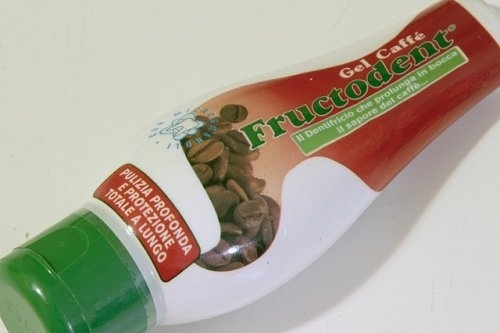 This is one of the least expected flavor to be used in a toothpaste, Chocolate is the worst food substance to the tooth and most dentists recommend patients to avoid Chocolate most of the times. 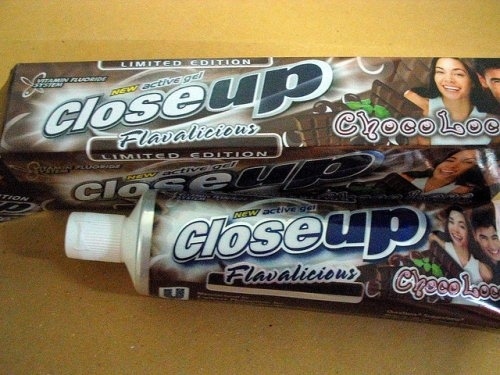 Having a chocolate flavored toothpaste give the dentist no option to not recommend this to the patient and chocolate lovers are happy with this as well. Unfortunately, it was a limited edition flavor by Close up. Now this is another flavor which will be loved by Whiskey lovers who would love to have the taste in their mouth early in the morning as well. 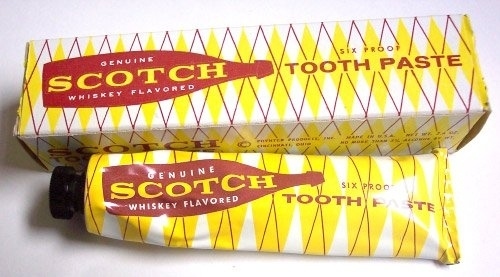 This flavored toothpaste is Scotch Whiskey flavored by Six Proot, by the appearance of the tube it looks old and no clue if it is available presently. Who does not like Oreo? and for people who are concerned about ruining their teeth by eating the cookies regularly can opt for this flavored toothpaste if it is real. 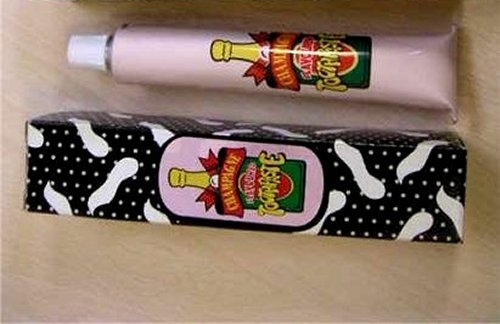 We found it on the internet and cannot confirm the credibility of the toothpaste. But surely whoever got this idea nailed it. 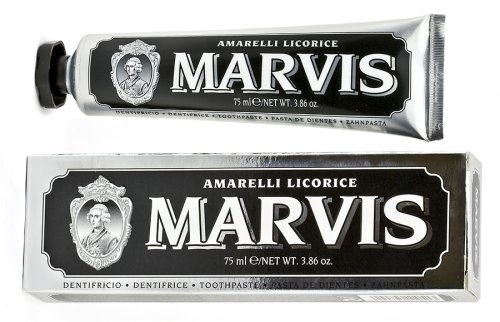 This is one the most unique toothpaste flavors available by Marvis. The Licorice flavor is used in candies etc which is loved by most. This is going to be a treat to brush every morning with the flavor running through your mouth. Are you a lover of Coffee? I surely am one and who does not love bed coffee, but this toothpaste takes it a step further and now you can start your day with not just bed coffee but coffee flavored toothpaste to give you day the perfect start. 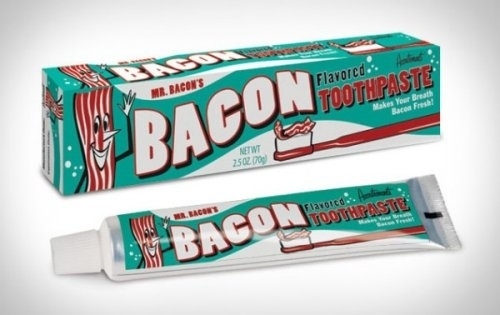 Bacon is one of the most admired food which people are mad about and if you are one of them do check out this Bacon flavored toothpaste named Mr. Bacon’s. It comes with its own tag line of “Makes your Breath Bacon Fresh!”. 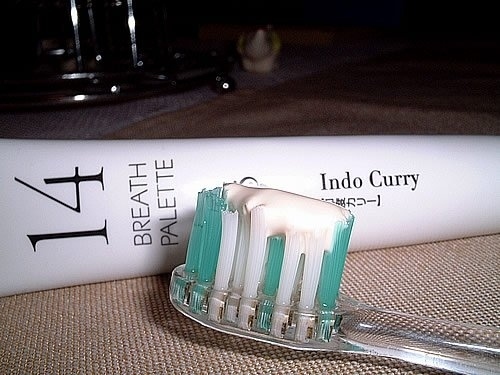 This is one the strangest flavors of toothpaste which one can think of, who would like to brush with a curry like tasting toothpaste early in the morning? One of the sweetest flavors of toothpaste in the list which can make your day i.e if you love the taste of honey. 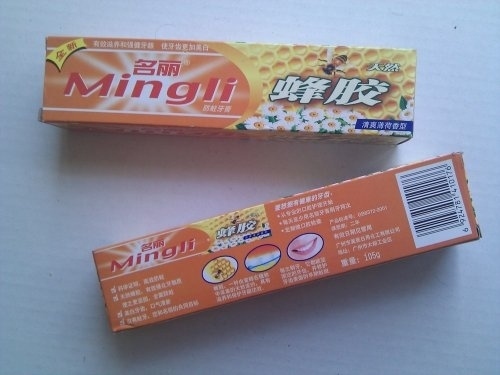 Honey is said to be very beneficial to health as well, hope some of its properties are available in this paste as well and not just the flavor. Another Toothpaste flavor to satisfy your sweet tooth. 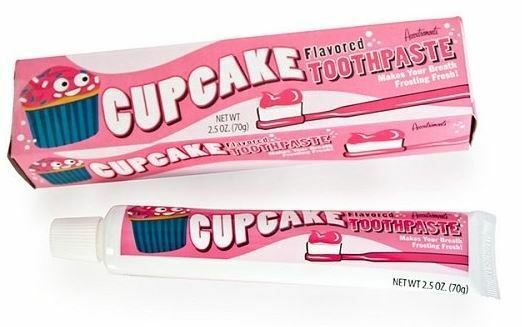 A cupcake flavored toothpaste which comes with the tag of “Makes your Breath Frosting Fresh”. 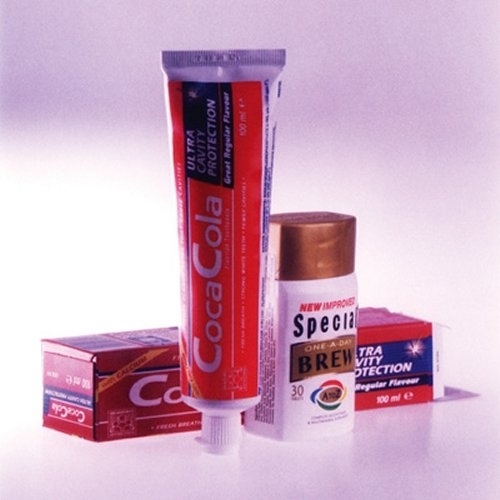 This is also one of a kind taste to satisfy your taste buds, to all the fans of Coca Cola soft drink now you can get the same tasting toothpaste which even comes with Ultra Cavity Protection. This is one of the strangest flavors you can expect in your toothpaste. Champagne which is mostly used for celebrations, with this toothpaste flavor your celebrations start early in the morning starting with brushing with this flavor. 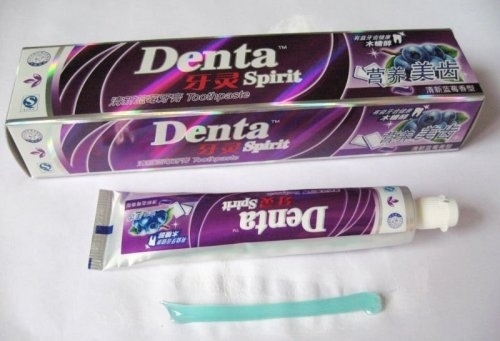 One of the natural Fruit flavored toothpaste in the list, this blueberry paste is named Dental Spirit and make sure that you keep it away from any Bears around. There are many strange and weird toothpaste flavors available in the market and do let us know in the comments which flavor do you love and if there are any other interesting ones which are worth mentioning in the list.